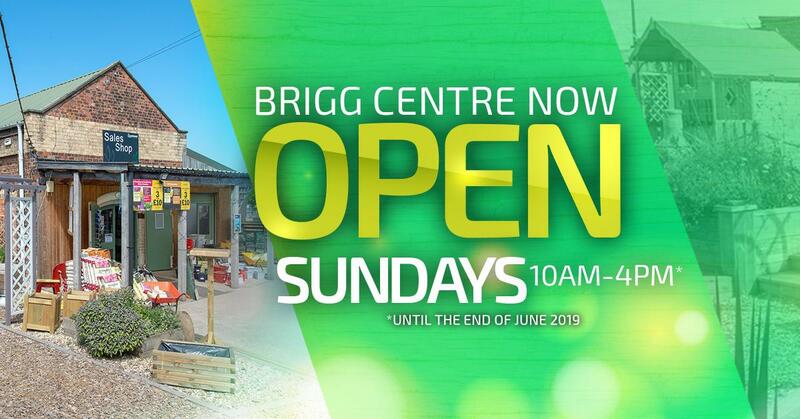 Our Brigg centre is now open on Sundays throughout April, May and June. 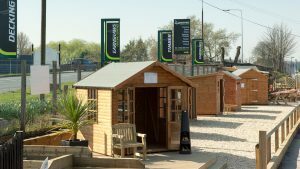 Earnshaws Fencing Centres have had a presence in Brigg since the 1920s, moving to the current site in 1998. 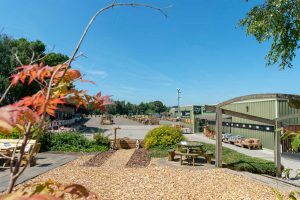 The Brigg Centre is open seven days a week in peak season, and with plenty of free parking spaces, it’s a perfect place to visit and browse the displays of garden sheds, cabins, timber decking, fence panels, gates and garden furniture. 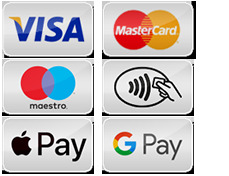 The on-site shop at Brigg stocks a unique range of products designed to ensure that our customers can buy everything they need in one stop. This includes tools, screws, brackets, hinges, security products, padlocks and protective gloves. 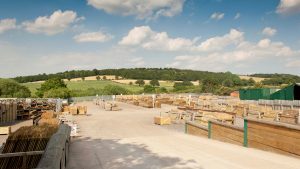 We also offer additional ranges of specialised equestrian and agricultural fencing products for collection or delivery across North Lincolnshire and East Yorkshire.